Portable chillers are refrigeration systems used to cool fluids to support industrial process cooling applications. 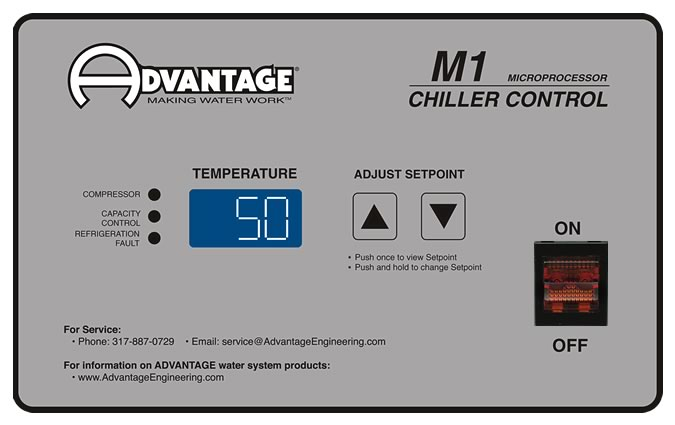 This portable chiller is designed to provide cooling water to the machine tool. Water circulation is provide by the machinery as this chiller does not have an internal pump or reservoir.